Fancy a frightfully good night in Dublin? 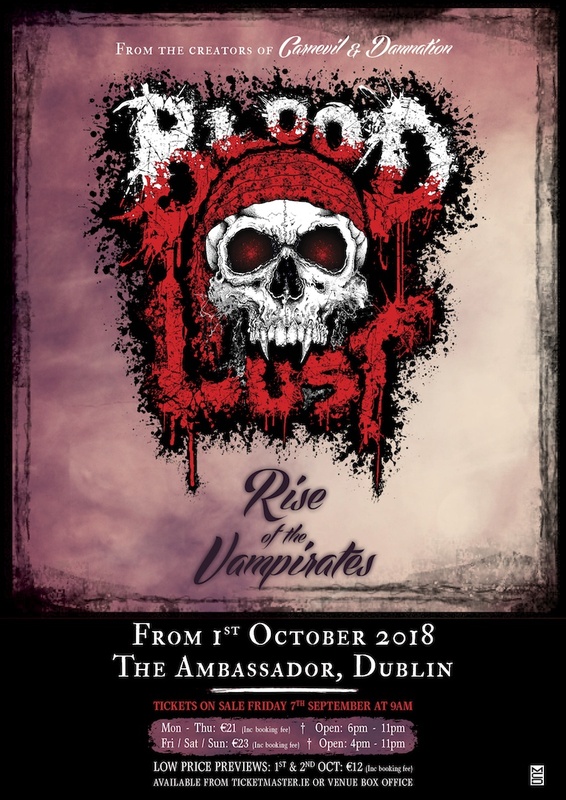 Then you’ll want to see what the Creative Team behind Dublin’s original horror attraction ‘Damnation’, and Galway’s renowned ‘CarnEvil’ have up their sleeves as they bring the dead to life in Bloodlust: Rise of the Vampirates this October at the historically spooky Ambassador Event Centre on Parnell Street. 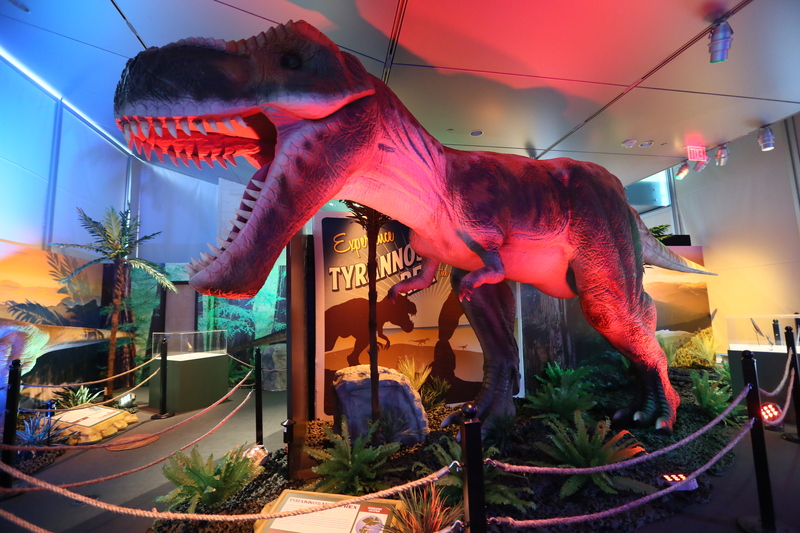 Turning every inch of the historical theatre into a terrifying house of horrors is no easy feat but it is made easier when you have “high-end special effects, hydraulics, pneumatics, audio-visuals along with real living monsters and the occasional human” to play around with! 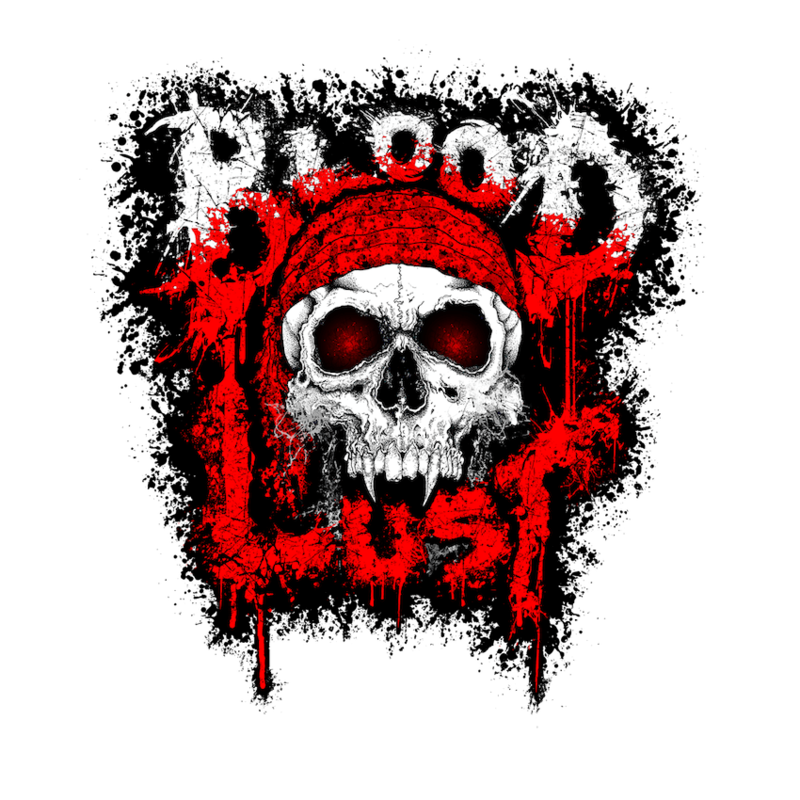 The Life of Stuff has teamed up with the Creative Team behind Bloodlust: Rise of the Vampirates to give three lucky readers the chance to be scared shitless with their unfortunate guests this October 1st for a special preview before the doors officially open on October 3rd. Remember this event is ADULT ONLY! This giveaway will run until midnight Tuesday September 25th 2018. The lucky winner will be notified via Facebook and Twitter on Wednesday September 26th 2018. Good luck! This Giveaway is now Closed – thanks to those who entered – The winners were Sarah Oates, Sarah Faughnan and Lisa Leddy. However Sarah Faughnan was kind enough to get in touch to ask us to pick another winner as she couldn’t make the event and so the new winner was Lisa Black. Each winner chosen randomly won a pair of tickets to the preview on October 1st!